Your attorney is correct. However, I must add that, a band that co-exists with the same name must prove, legally or otherwise, that it was utilizing the same name *prior* to your doing so. And, this is where the “otherwise” comes in, as proving such does not necessarily dictate that the competing band have its name formally registered in order to present you with a “cease and desist” order. In fact, it can be as simple as the competing band having utilized its name for some time before yours and, as such, has achieved a certain level of name recognition and notoriety, whether on a regional, national or international level. This is a major determining factor in a band preventing your use of its name. Through the years, I have actually watched this unfortunate situation occur with several bands. Also, many bands elect to wait until they have (hopefully) achieved some career milestones before registering and trademarking their band names. 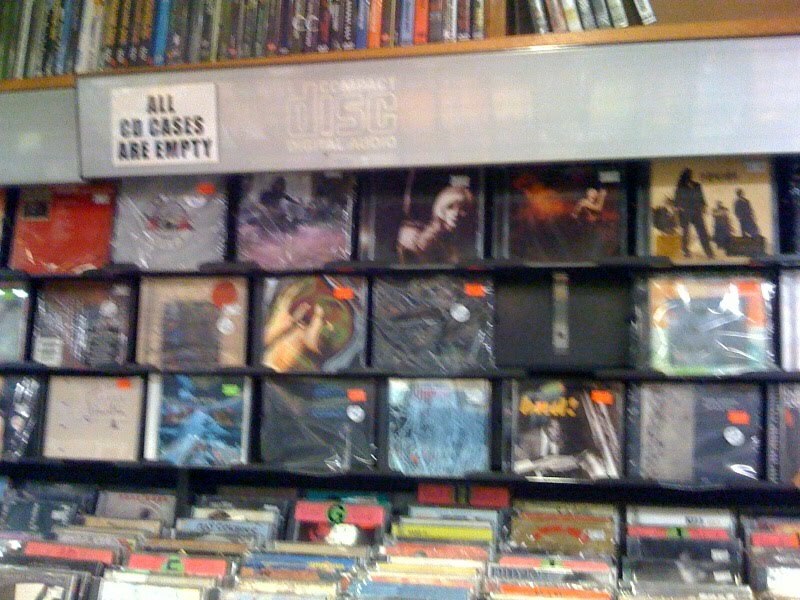 Just as you would not (hopefully) operate a business selling your CDs without a business license and (hopefully) would not forego filing your annual federal and state taxes, you should treat the trademarking of your band’s name with equal seriousness. 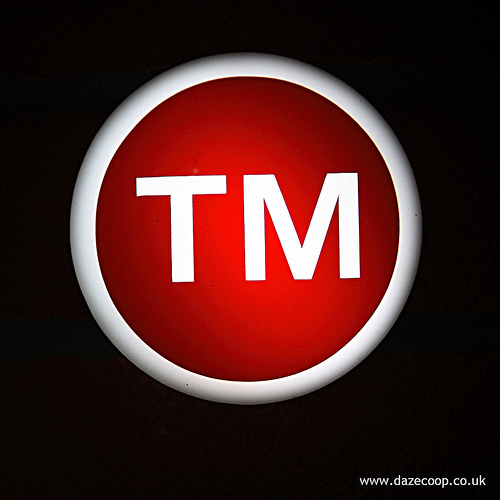 Therefore, the best time to begin strongly considering protecting your band’s name through trademark is as soon as you decide to definitely make Music your career. Because, the absolute worst nightmare would be for you to become a national, or worse, worldwide success, selling thousands and, possibly, millions of units of your music, only to receive a legal notice that you must now change your band’s name and all of its related content, as well as your possibly being sued for having used the name. Consider taking the time and money to trademark your band name as an investment and a bonafide security cost that protects you and your career for life. And, after going through your trademark process successfully, and if you are, indeed, planning on a serious career in the Music industry, you may also wish to strongly consider incorporating your business as well. Trademarking your band name is just as serious as your copyrighting your songs. And, I cannot conceive of any serious songwriter, musician or recording artist who has not invested the small $30 in order to protect his written or sound works, yet, has released a CD to the general public. The alternative is as aforementioned…to lie awake and worry if, somewhere in the world, a band with your name that was utilizing it only one week prior to your using it, has had now discovered your use of it and has asked its attorney to turn your life upside down and make it a living hell.